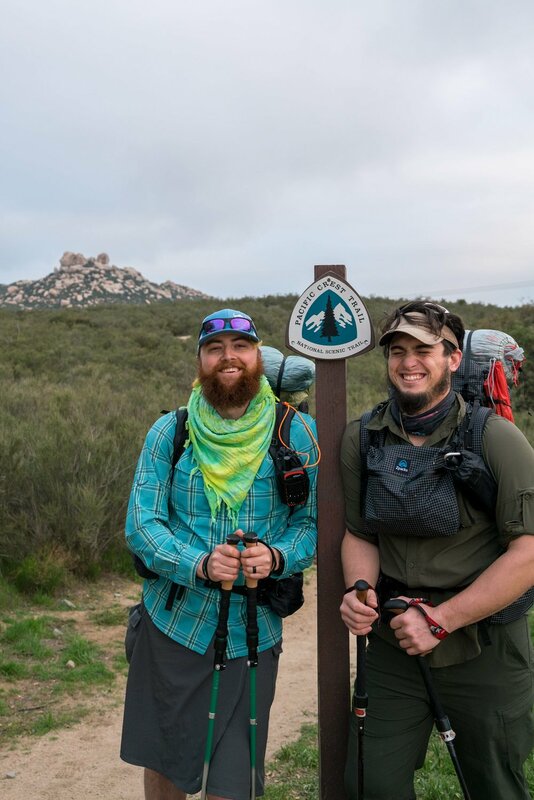 Constant Thought follows Iraq War veteran Brandon Kuehn’s exploration into outdoor therapy to help manage his post-traumatic stress disorder. 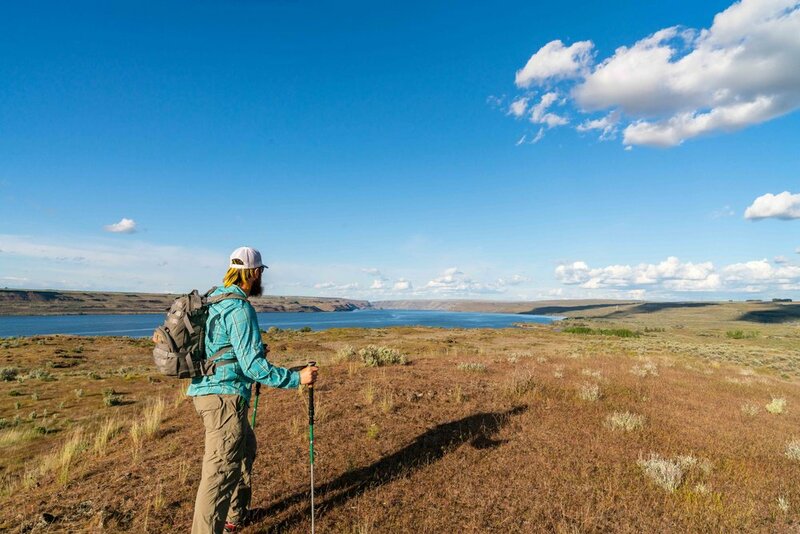 The film is an intimate portrayal of Brandon and his attempt to walk the 2,650 miles of the Pacific Crest Trail, underscoring how stress can be soothed by both using and preserving the lands Brandon fought to protect. When the traditional methods of coping with trauma don’t work, what options do you have left? 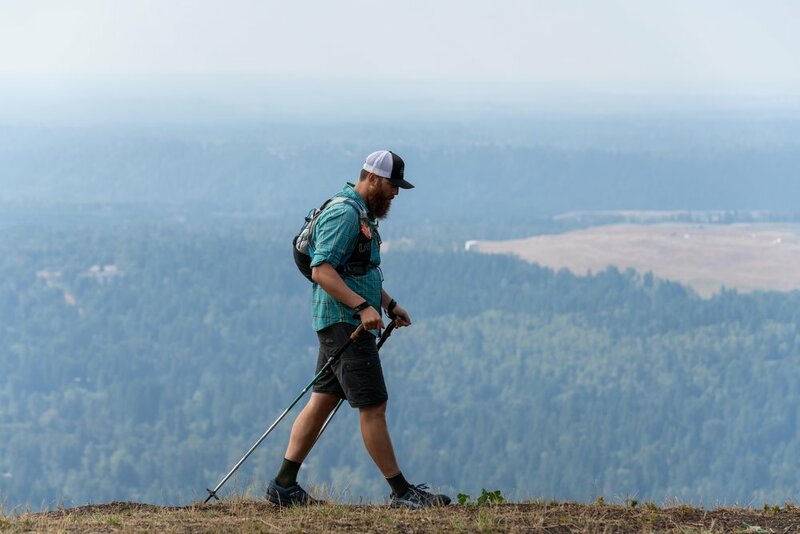 Brandon Kuehn, an Iraq War veteran, believes the best way to face a range of trauma is to reach for literal, physical summits and he isn’t alone. Outdoor therapy is a growing field that is helping people like Brandon who struggle with post-traumatic stress disorder. Constant Thought is an intimate portrayal of Brandon and his attempt to walk the 2,650 miles of the Pacific Crest Trail. It also underscores how stress, of any kind, can be soothed by both using and preserving the lands Brandon fought to protect. Brandon Kuehn is an Iraq War veteran currently living in Washington with his wife and son. Shortly after returning from combat in Iraq, Brandon was medically discharged for injuries he sustained overseas. Upon returning to “civilian” life, anxiety, depression, and anger issues lead him to abuse drugs and alcohol, culminating in a suicide attempt in 2014. 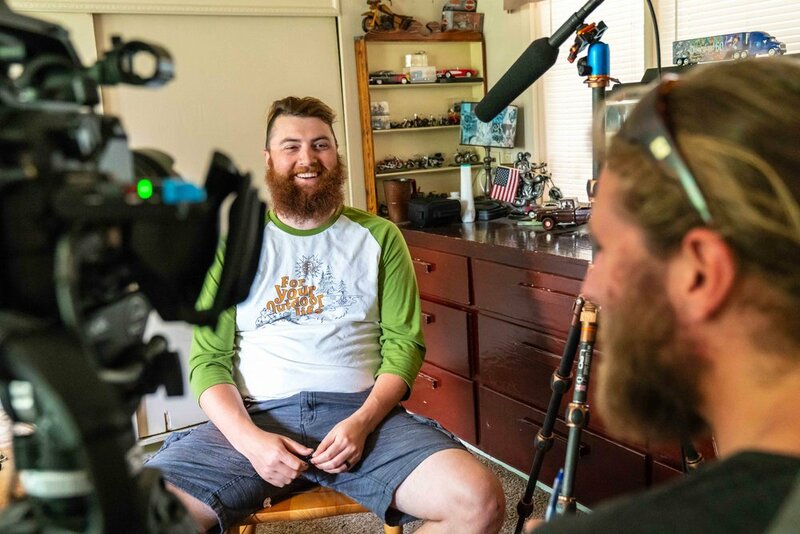 While in the ICU, Brandon was forced to put a name to his post traumatic stress disorder and subsequently began the long and arduous task of healing. 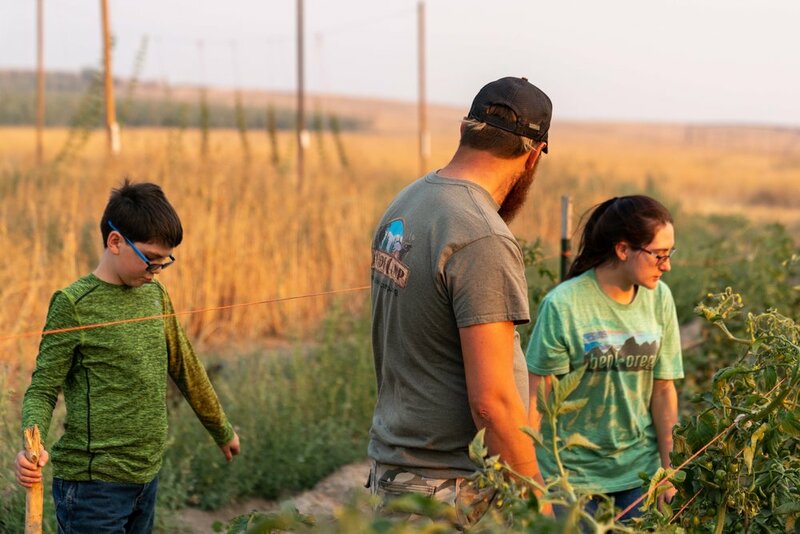 While in the throes of this challenging process, Brandon started spending more time in quiet outdoor spaces, noticing that prolonged time immersed in nature helped reduce the symptoms of his PTSD. Since then, outdoor therapy has radically changed his life. ﻿Interested in hosting a screening? Drop us a line.